I like the colors and the softness. My rug arrived quickly and packaged well. Quality of the rug is exceptional and colors are vibrant. 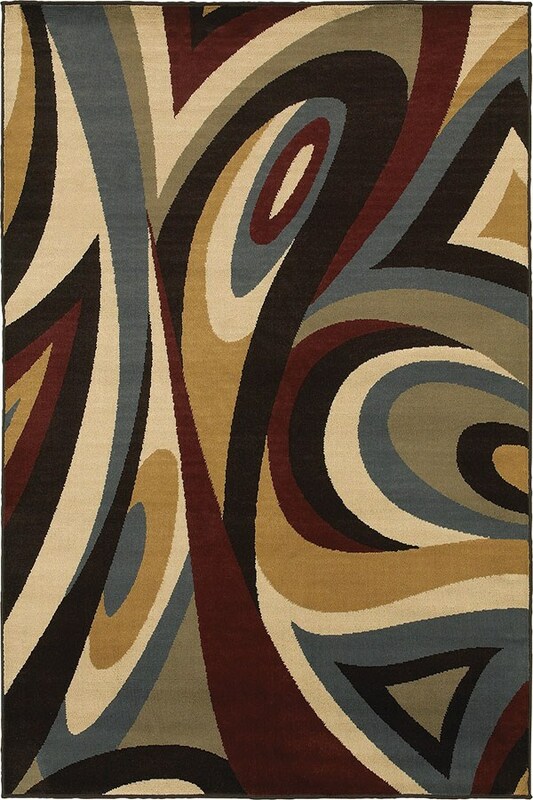 This rug looks and feels like a very expensive, imported rug. Bought at a very reasonable price and well worth the money. 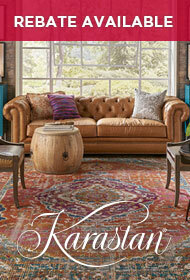 Will look for other rugs from this dealer prior to looking anywhere else.